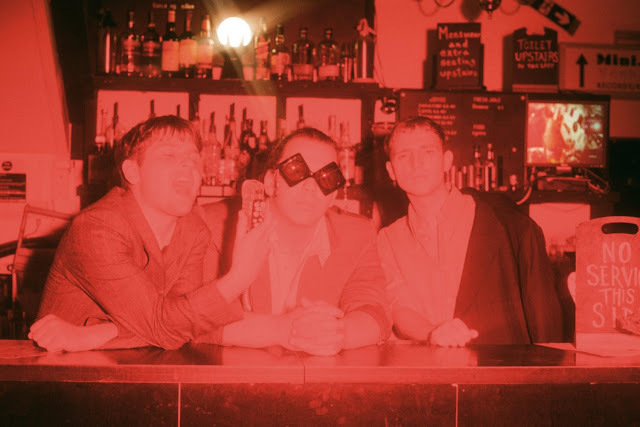 Liverpudlian trio Trudy and the Romance return with their excellent new single Is There A Place I Can Go, outlining their jazzed up textures in their finest detail. Taken from the band's upcoming 'Junkyard Jazz' EP, take a listen below to the group's artistic take on modernised pop with its swanky melodies and crooned vocals. "Our stuff’s like a collage and we’re trying to jigsaw it all together," explains Olly. "The songs on the EP are meant to be loose but compact. It ties together as a bunch of different little stories; Junkyard Jazz, a messy love".